Then you will have to install what ever you want on that Surface Pro 4 but if you install a program make sure you check the box (if there is one) « Install for ALL users ». Now you can download a little tool I use a lot, named Rufus. 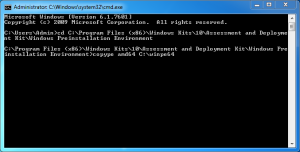 This tool is useful to create a bootable USB device from an image file like an ISO. Launch Rufus > Select the ISO > Then change the file system in FAT32. Since we are limited to 5 sysprep maximum per installation I recommend you to try to boot on your freshly created USB Key just to be sure you will not missed the start after the sysprep. Now you can click « OK ». If you are lucky it will work at the first try. If not, you are like me. 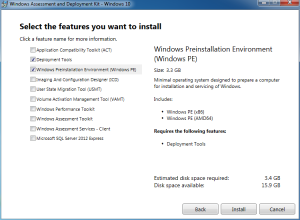 Sysprep was not able to validate your Windows installation. 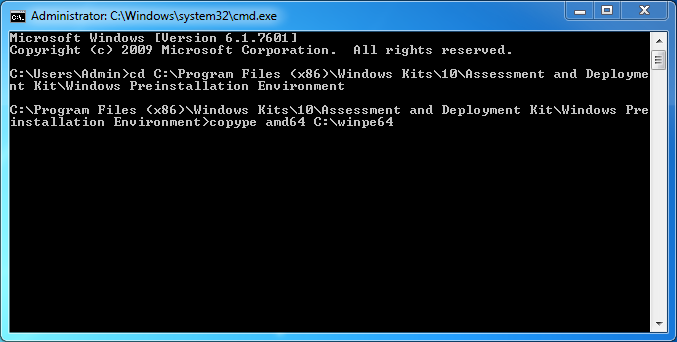 Review the log file at %WINDIR%\System32\Sysprep\Panther\setupact.log for details. 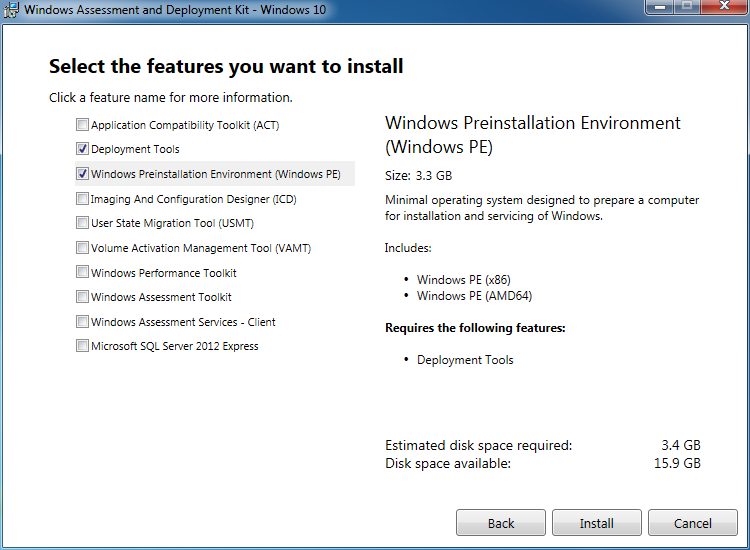 After resolving the issue, use Sysprep to validate your installation again. 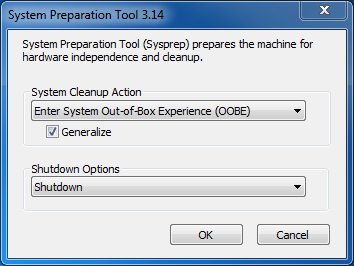 Bitlocker-Sysprep: Bitlocker is on for the OS volume. Turn Bitlocker off to run Sysprep. Again even if you didn’t installed the application you have it in the retail Windows 10 iso. Now your Surface Pro 4 is shutdown (don’t start it yet or you will have to do the sysprep again!). Plug-in the WinPE USB Key to the Surface Pro 4 or to his Microsoft Dock (both works). Press the Volume-Down key and press the power button. Once you see the Surface logo you can release the Power button but keep the Volume-Down pressed. Then the surface is starting WinPE. You should see a command line interpreter. At that moment X: is your currently running WinPE and C: is your Surface Pro 4 system drive. How to upgrade OwnCloud when it’s stuck on maintenance message ? This ownCloud instance is currently being updated, which may take a while. This page will refresh itself when the ownCloud instance is available again. You can share firmware by leaving a comment under this post ! What is FHA and FHM on CEX.io ? 2. Sélectionnez, avec la barre d’espace, la/les locale(s) que vous désirez (ici je vais prendre en_US pour l’anglais). Finissez par la toucher « Enter ». Si vous rencontrez l’erreur suivante, c’est qu’il vous manque un paquet.